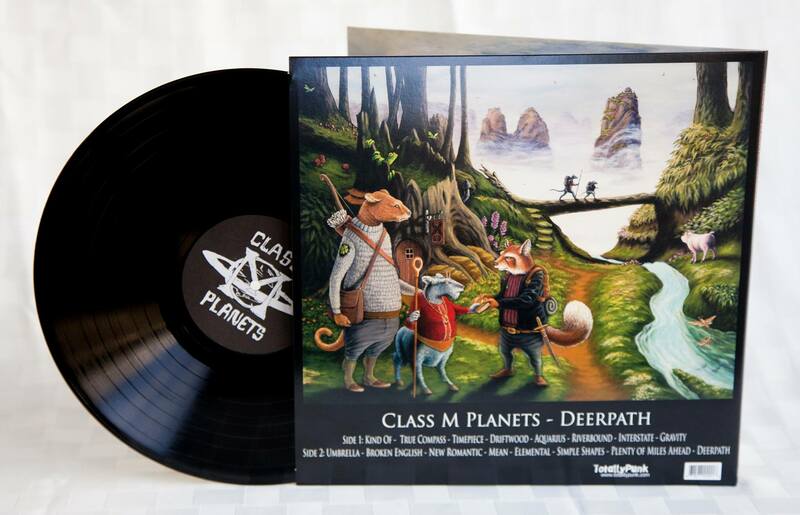 Class M Planets is an alt-folk experiment brought to you by songwriter and frontman Adam Goldman. The songs are smart and off-kilter, rekindling a weird brit-pop style after Syd Barrett and Marc Bolan, with a smattering of Leonard Cohen. The sonic quality of their latest record, Deerpath is both lo-fi and crisp with lively arrangements. 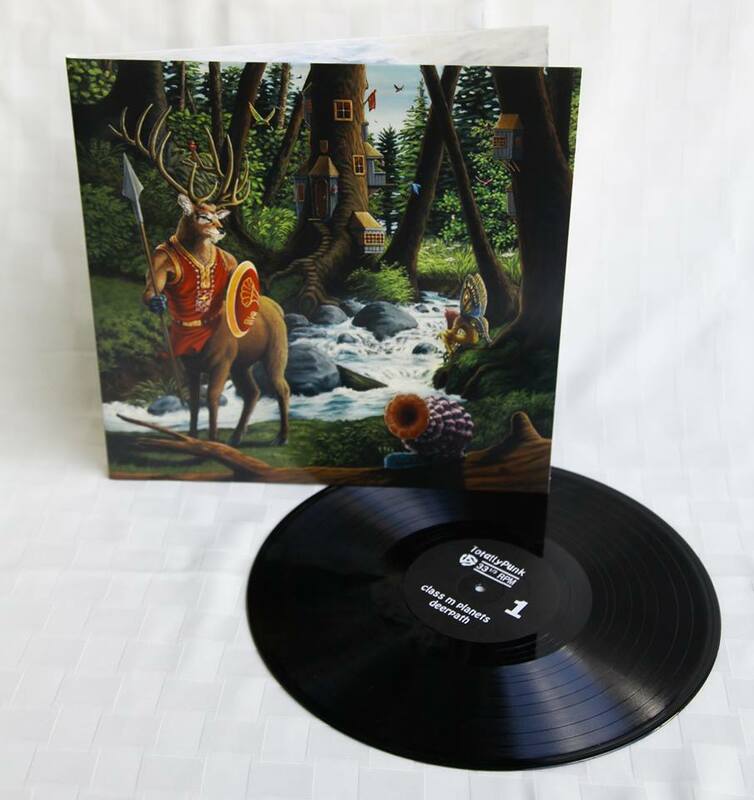 Adam’s lyrics are both psychedelic and lucid, flowing with poetic verse and colorful songs, much like the world of forest animals and ancient mysticism depicted within the cover art. Deerpath marks a new standard for Adam in the recording process, each song tailor-made. 16 different musicians appear on 16 tracks. With Goldman producing, he maintained something cohesive, a united sound despite several different formations. 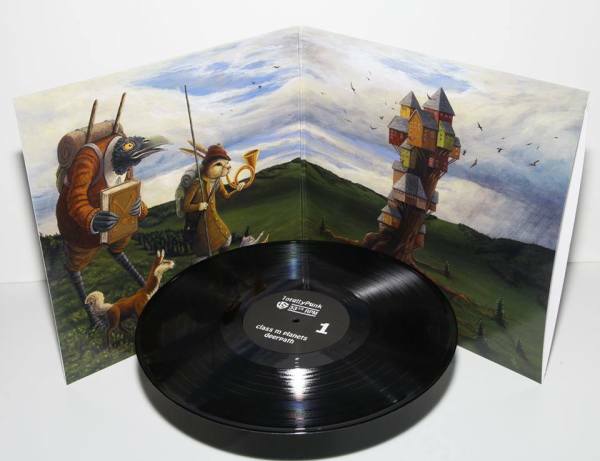 Adam worked with four different engineers from tracking to mastering and the final product is a beautiful, 180 gram vinyl album with full-color gatefold with insert. Adam commissioned Cary Porter to produce a series of acrylic paintings that would return storytelling and imag- ination to album art. 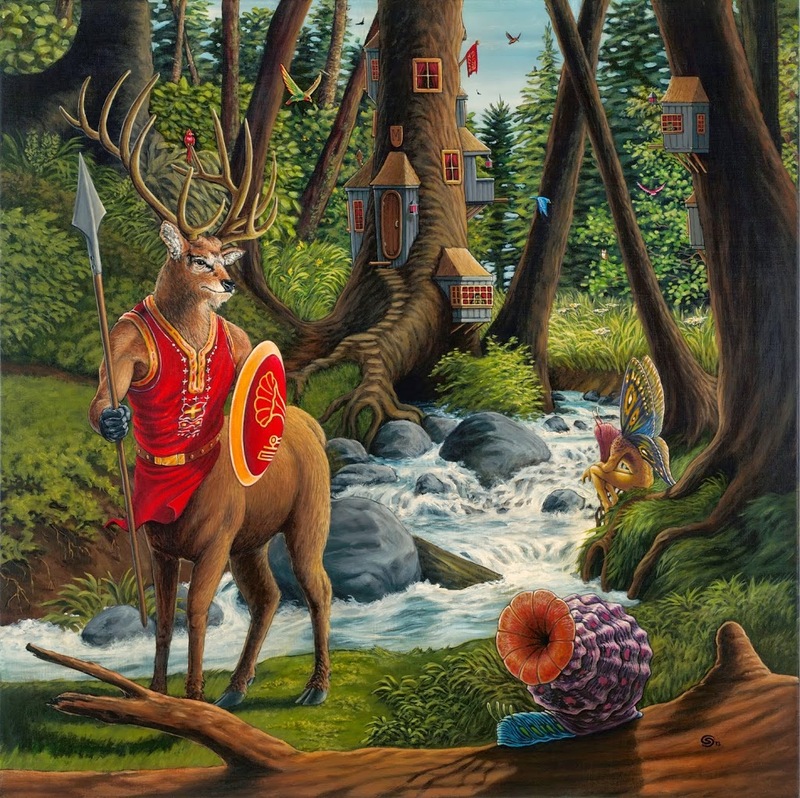 They agreed on the title “Deerpath” before starting, evoking a fantasy image, and a theme of wandering knowledge seekers. They also agreed that the work should be a tryptic in the style of illustrations from The Wind in the Willows. It is an ode to the spirituality of Oregon’s mystical forests.